This article revisits previous research on the maker’s experience when working with materials, and discusses this in light of new research on creative cognition and the neurobiological basis of making. It is one in a series of four articles, which draw on neurobiological knowledge to expand our understanding of the woodcarver’s experience. 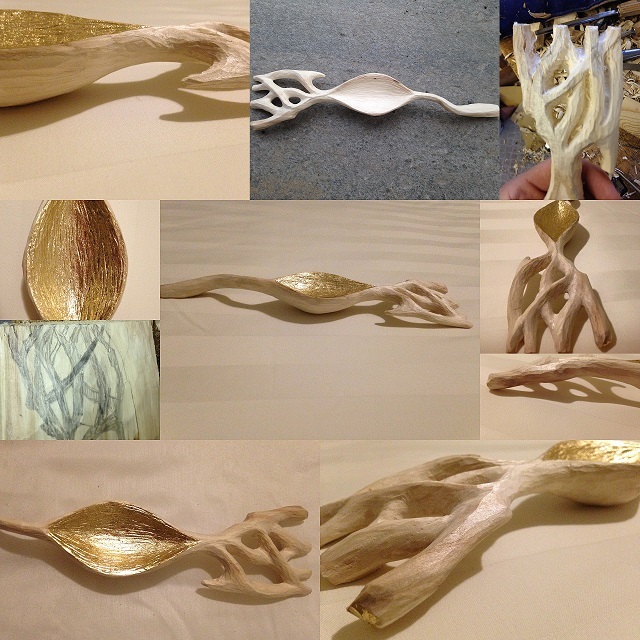 The aim of this article is to present and discuss one element of the creative cognition of the woodcarver: memory. It reviews the basics of the nervous system and its function, cognition, and attention. I argue that one of the reasons why the woodcarver cherishes the experience of carving is that he or she can recall and relive many details in the memory of it. I will specifically discuss the role of the hippocampus in storing and recollecting declarative episodic memories. The article concludes with a short discussion of why this knowledge is useful in understanding the woodcarver’s experience and, in turn, if – and, if so, why – woodcarving could be an important activity in which to engage in the twenty-first century.